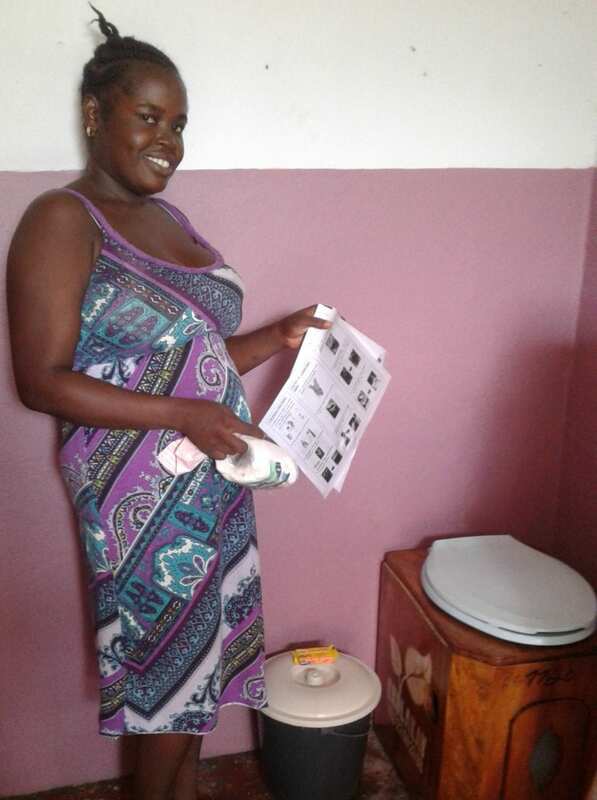 We’re excited to share that TeleSur English featured SOIL’s EkoLakay household composting toilet service as a uniquely viable solution to the sanitation crisis in Haiti. The article features excerpts from a recent NPR-KGOU interview with our Deputy Director, Nick Preneta. Read on! Follow this link to read the full article on TeleSur and let us know what you think by leaving a comment below. 2 Replies to "TeleSur: Organization Improves Sanitation in Haiti With Toilets"
Hi John, That’s great to hear that you’re able to compost food and yard waste in your town. SOIL has some great resources on EcoSan (ecological sanitation) technology available on our website here: https://www.oursoil.org/resources/. If you’re interested in learning from what we do, visit this page to request a copy of The SOIL Guide to EcoSan.